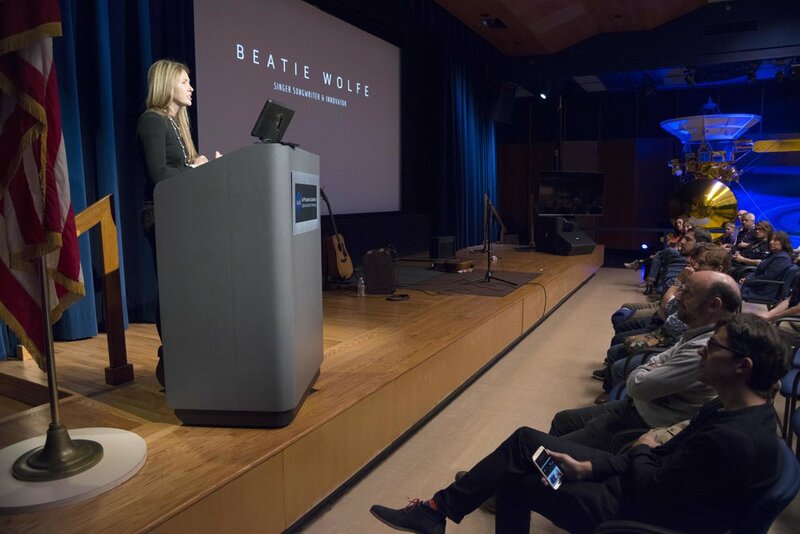 Quora names Beatie Wolfe "2018 Top Writer"
A writer as much as a songwriter, Wolfe grew up writing plays and sketches for the Lyric Theatre and Riverside Studios and was selected for a prestigious writing programme at the Royal Court. For several years, Wolfe worked as a features writer for a top London rare book magazine. 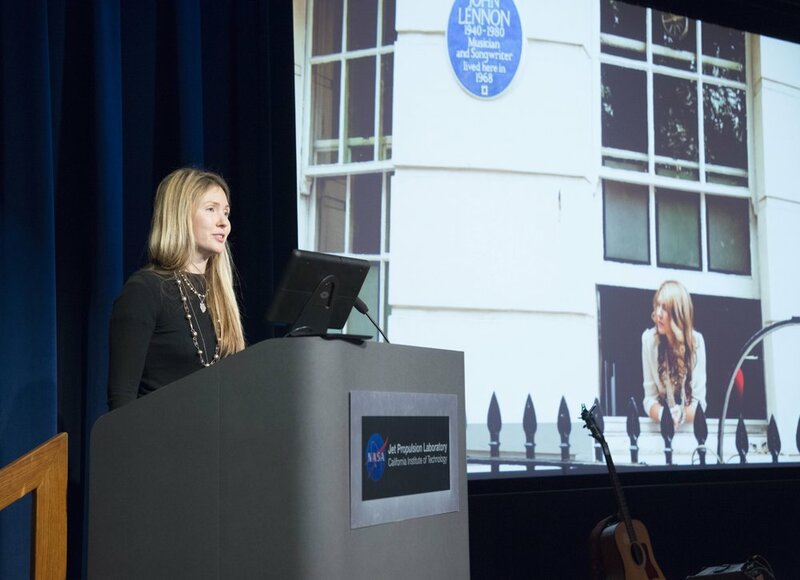 Wolfe studied English at Goldsmiths and was awarded the top mark in the year for her paper on Leonard Cohen, which was read by the man himself. Wanting her albums to be read as well as heard, Wolfe released a lyric book for each record, with her first being launched at the oldest rare booksellers in the world. Most recently, Wolfe has written several original stories for Calm (Apple’s App of the Year) which have amassed multimillion plays and is one of Quora’s top writers. Wolfe was shortlisted for a Channel 4 commission.